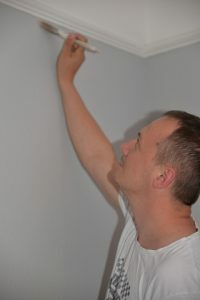 Since the year 2000, our team have been painting and decorating homes in and around Bromley – painting or papering spaces to provide rooms with a fresh lease of life. With skilled painters and decorators in Bromley and a focus on setting the bar high when it comes to customer service standards, we’ve left only a happy trail of clients in our wake. So, you’re looking for a decorator in Bromley…The question is, why us? That’s us – shall we talk about your decorating needs? Or if you would just like a small cloakroom freshened up…. Tom’s quality of workmanship is clear – he leaves no crevice untouched with high quality paint and finishes each project to impeccable standards. Our customers love what he does. 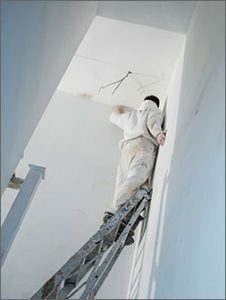 Tom was hand-picked by Kris, the founder of Brush Strokes, who takes plenty of time in ensuring the painters and decorators he chooses, demonstrate the same commitment to quality work as he does. 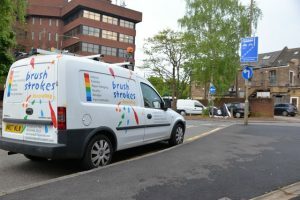 “Brush Strokes provided a friendly, timely, and good quality service at a very reasonable cost, which gave rise to no cause for concern whatsoever. I would use their services again, and recommend them to others”. If you wish to read further comments about our work, visit Trust a Trader, where you’ll find over 60 customers who’ve also been impressed with our quality of decorating – all in all, we have an almost perfect score of 4.82 out of 5. 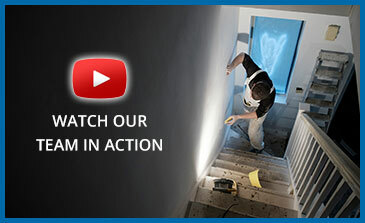 We’re proud to say that Brush Strokes are an approved Dulux Select Decorator. 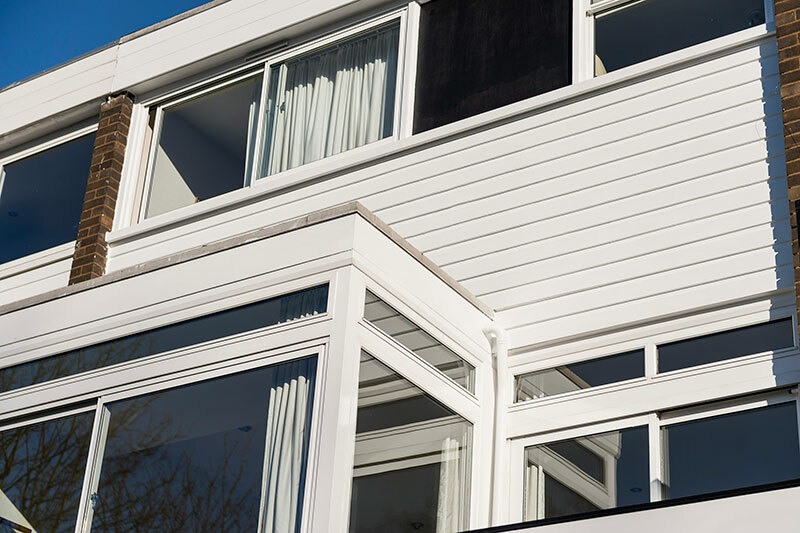 This means that we’ve been selected by Dulux as partners, based on our track record. 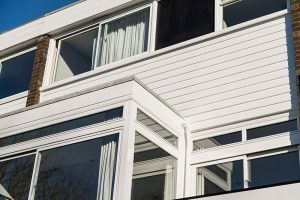 This industry-leading paint manufacturer knows of the quality of our decorating projects in Bromley, so you can be sure that our team can create beautiful outcomes for your home. Ready to meet Tom, your skilled decorator in Bromley? 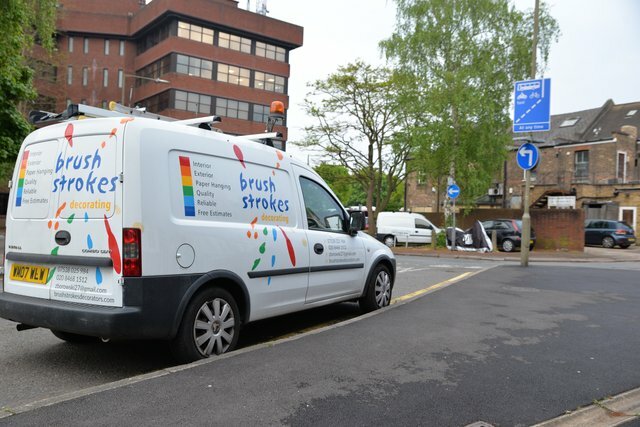 Call our team on 020 8468 1512 or send us an email via info@brushstrokesdecorators.com. 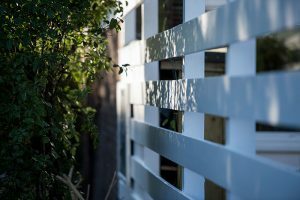 We offer completely clear quotes (detailing all materials and labour) and you could be surprised at how little high quality decorating costs.